More than 10 good reasons to spend your next kiteboarding or windsurfing holidays with us. Lean back, hover your mouse on the picture and get your first impression! 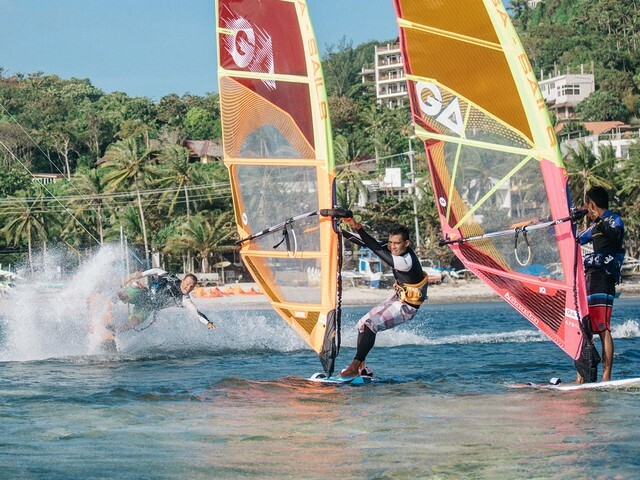 Read more about Photo album: CAMP No 5 - more than kiteboarding and windsurfing!